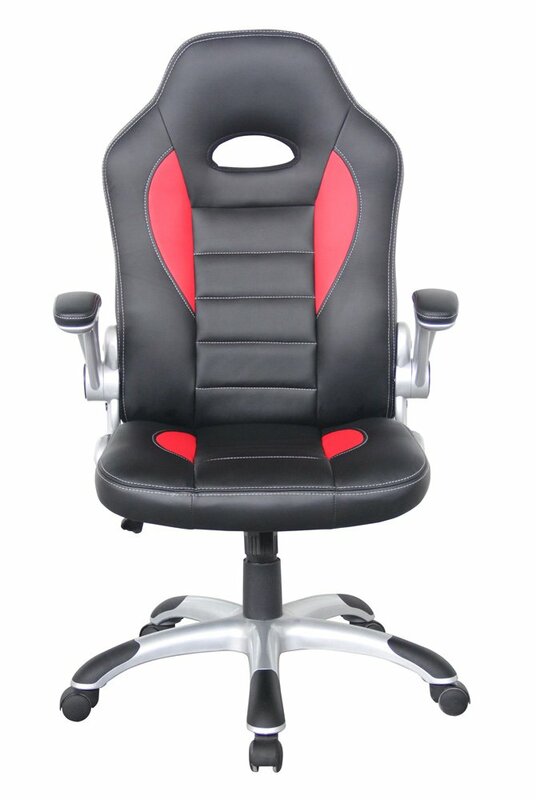 This black and red leather executive chair is perfect for adding a little bit of class to your office. 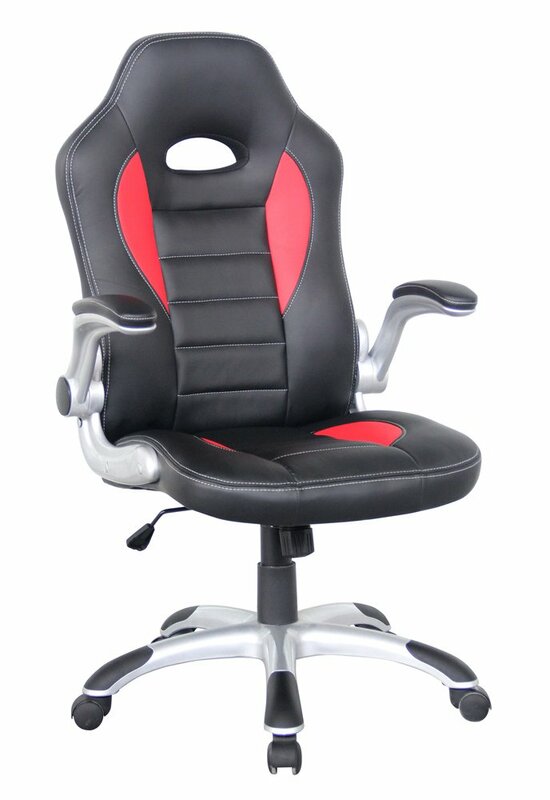 Being both comfortable and practicle, as well as looking as good as it does, this chair will be an excellent addition to any office. 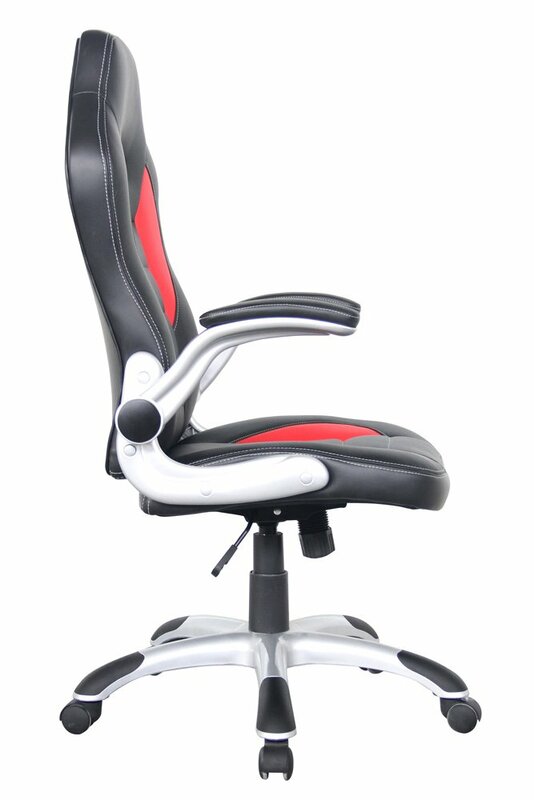 The special design and shape of the back, this chait will allow you to sit more comfortably for longer.